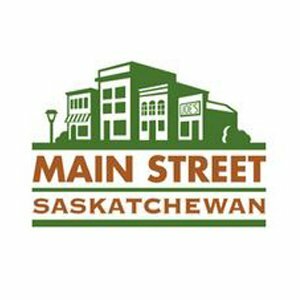 Check out this article about the Main Street Saskatchewan Program, "a community-driven revitalization strategy designed to restore downtown to its traditional role as a commercial centre, and a preferred destination for cultural, social and entertainment activities." SaskCulture administers the application and adjudication processes for the program. The article is on page 14 and appears in the Spring 2016 issue of Urban Voice, the official publication of the Saskatchewan Urban Municipalities Association.